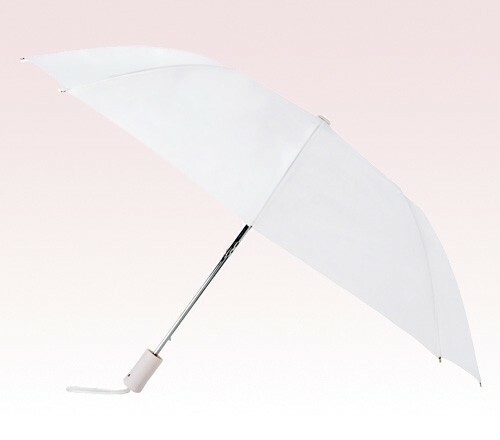 Personalized 43” wedding umbrella , is regularly sought as a wedding favor gift because it offers best value for investment and possesses good service life. 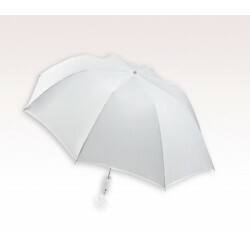 This 43” auto open umbrella is made up of nylon fabric and it is usually favored due to its steel windproof frame and sturdy frame. 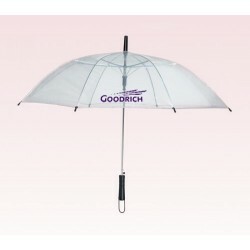 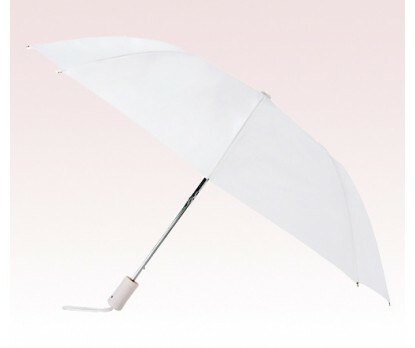 Guests who receive this unique gift will definitely treasure it for lifetime because this umbrella shelters them from rains and easily fits into their bags and bag packs with its 15” size on folded. 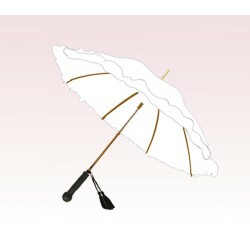 Custom 43” wedding umbrella can be handed out during any themed or regular wedding as an after wedding gift or it can be gifted during wedding parties organized before wedding such as bridal shower party, hen’s night or bachelor’s party, etc.